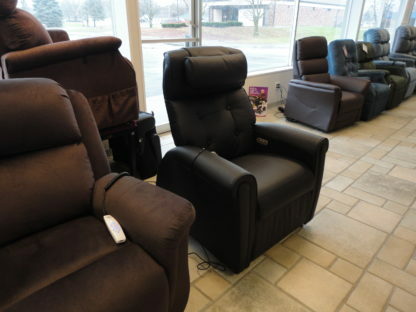 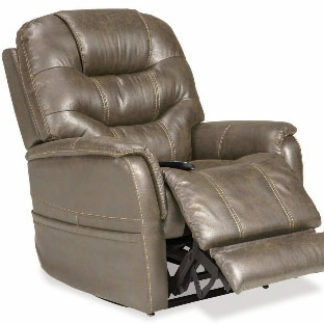 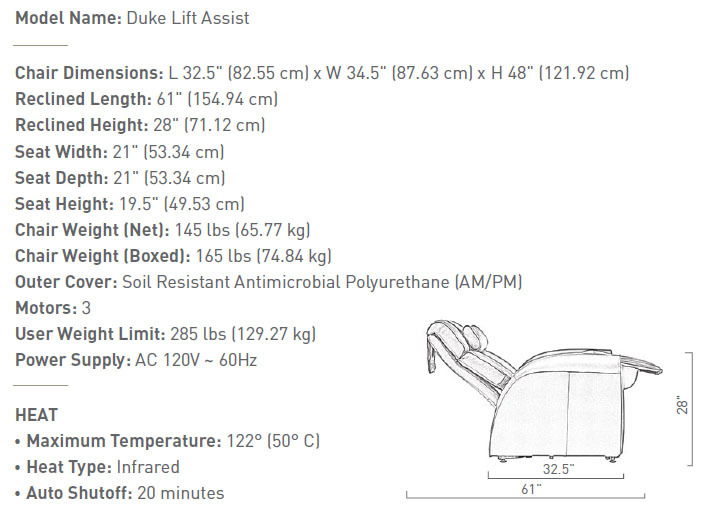 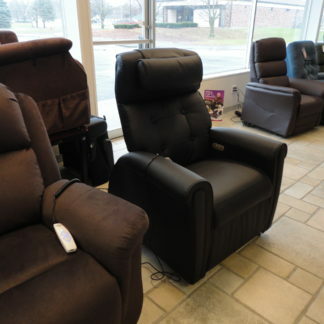 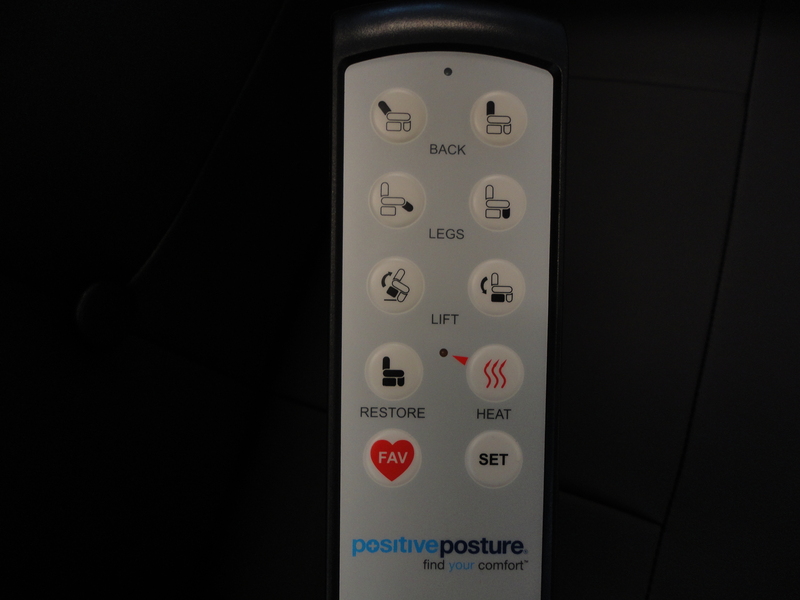 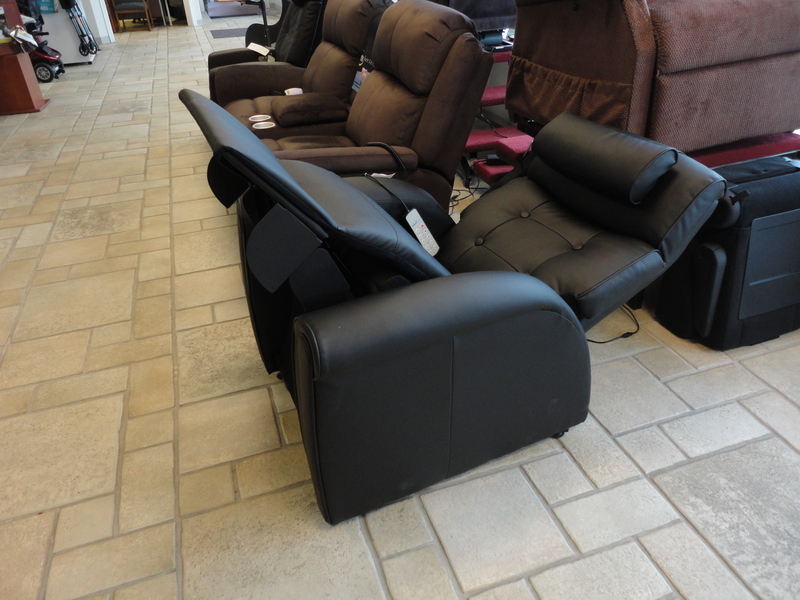 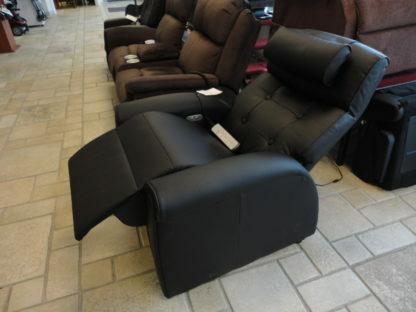 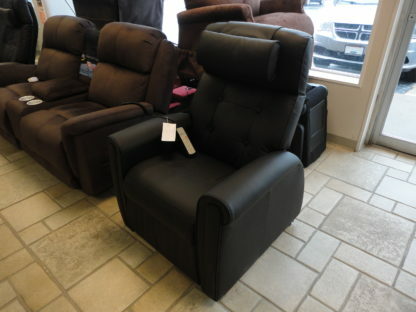 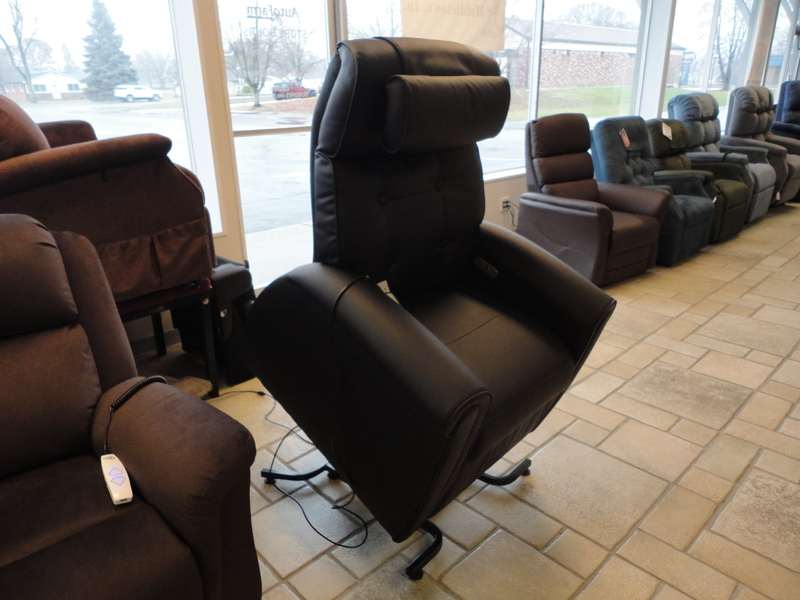 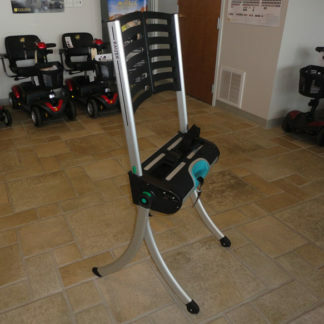 Magnetic controller, Soil Resistant Material, HEAT with Auto Shutoff for back & seat cushions, True Zero Gravity with Comfort Control Technology, Independently adjustable back recline and footrest, full coverage memory foam, adjustable lumbar support pillow, cervical support pillow (neck bolster) for proper alignment of the upper spine (adjustable/removable), Articulating adjustable headrest, backlit remote with memory and recline positions, steel frame construction for longevity, battery backup for ease of mind, optional lockout feature. 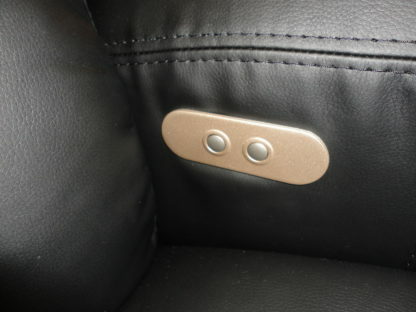 Discontinued model, 1 left in Black. 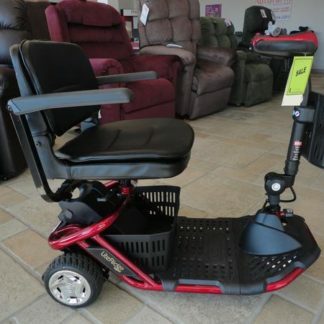 WARRANTY: 3 year on parts/labor.